This store is wonderful. I have ordered from them before. It is a family owned business, in Ohio. 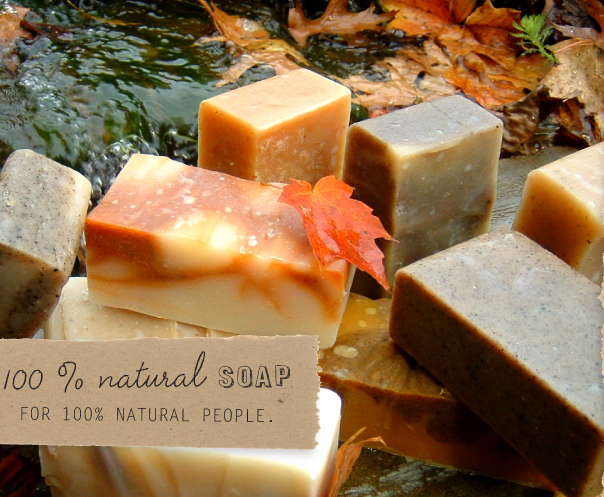 The ingredients they use in their soaps are sulfate-free, natural, and some are vegan. This charming store also offers conditioner bars, butter bars, whipped body butters, and so many other treats. This is my second time ordering from them. The website is simple and organized. There is even a "Help me choose" section, so you can zone in on products that fit you! I ordered June 2nd, and the soaps arrived June 6th. The shipping took 3 days. I ordered 5 sample bars, 2 for myself, and 3 for my sister. I received an email that confirmed my purchase, and then an email after it shipped. In the shipping email, I received my tracking number. There was no need to contact them. The oatmeal helps gently exfoliate. The perfect marriage of oatmeal, goat milk, & honey. 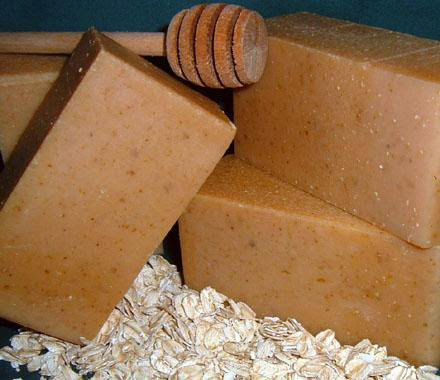 Soothing oatmeal gently exfoliates as the honey traps and seals in moisture leaving skin soft and supple. Goat milk, one of nature’s finest moisturizers, lends a rich, creamy, silky quality to the lather and helps create a gentle natural facial and body soap. 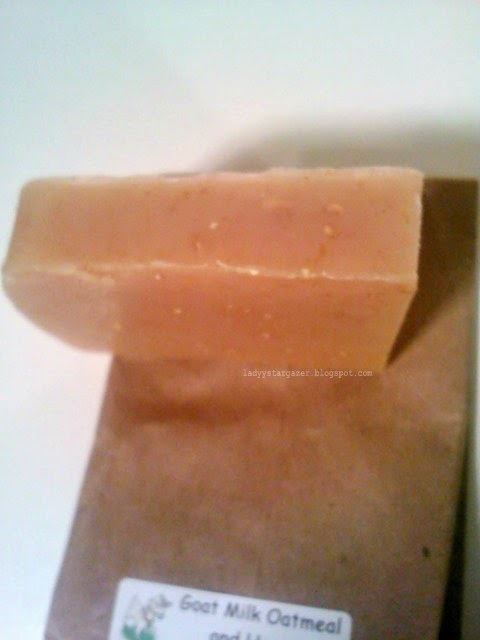 Many customers have shared that this soap has helped relieve eczema. Organic coconut milk creates a silky, rich, and creamy conditioning lather. Enriched with natural skin conditioning cocoa butter and swirled with a soap layer made with cocoa powder and skin softening chocolate. 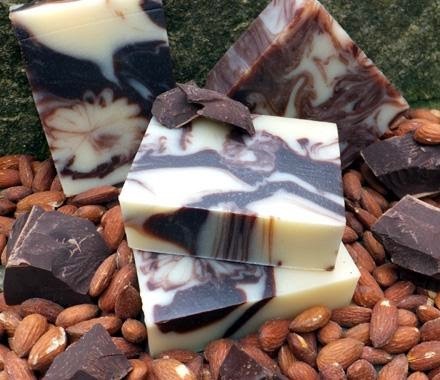 Cocoa Butter complements the Sweet Almond oil creating the ultimate moisturizing natural soap. 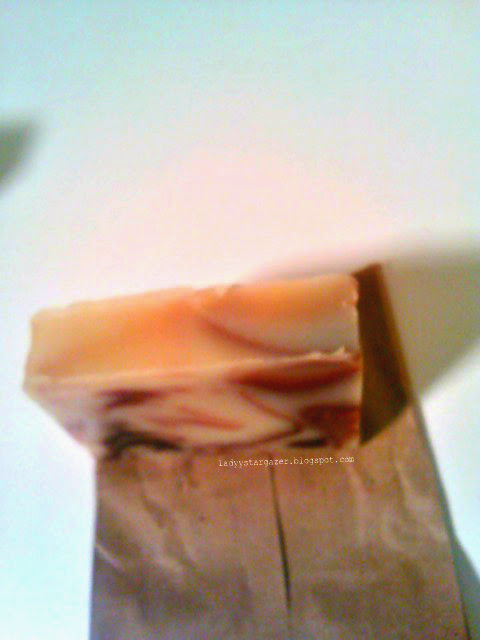 The essential oil blend creates a luscious amaretto scent. When you first get these soaps, the one with the strongest scent will take over. After a while, each soaps' scent comes out. In this package, everything smelled like the seabuckthorne soap, because of the tea tree. 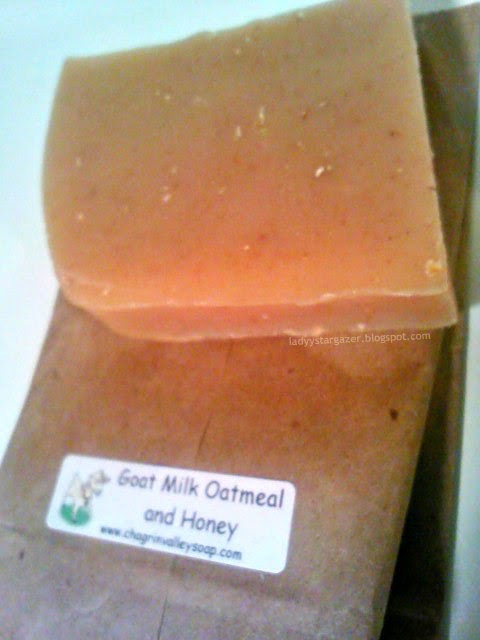 I have used the goat milk, oatmeal and honey bar before. I've ordered it in a full size in the past, and loved it! This soap leaves my skin clean and moisturized. It also smells yummy. 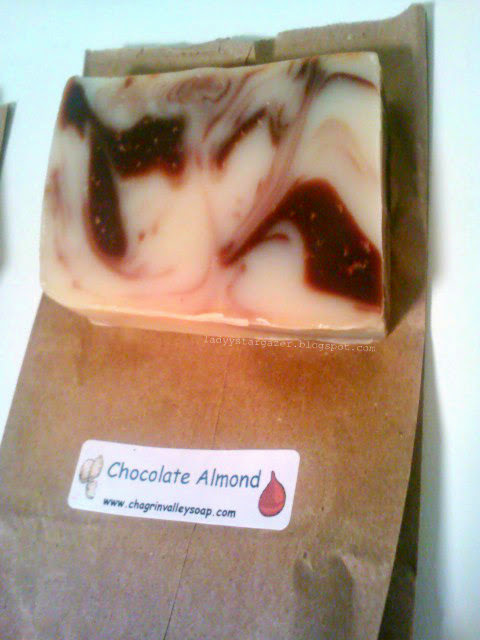 This was my first time using the chocolate & almond soap. I've only used it once in the shower. It smells creamy, with a hint of cocoa. I always shoot for moisturizing bars, and this delivers. I skipped using lotion, because I had to hurry out of the bathroom. My skin stayed moisturized, all night. Just lovely! These tend to melt easily, so I place it in a dry place, and store them in their little baggies. There packaging is very simple. I guess the soaps could be more appealing visually, that is an area where LUSH has them beat. Yet, my skin could care less. When you look at shower bars at LUSH, they range from $6.40-$8.95, and you get 3.5oz. Chagrin Valley Soap, full sized bars, range from $7.75-$8.25, and you get 7oz. So, you are definitely getting more bang for your buck. The sample bars themselves last a long while. They have a nice variety, and ship pretty fast. My skin loves moisture and oils. This delivers, and smells nice doing it. I really enjoy that it is all natural, so my skin does not flare up or get irritated.